Historically, the GM co-brand portfolio is regarded as a success among co-brand card programs. With new partner Capital One and reward program improvements, BuyPower card marketing has renewed energy, focus and a high level of integration other co-brands could emulate. Magnises is not a credit card at all. The metallic black card does have a magnetic strip, but members link the card to an existing credit card issued by any bank. 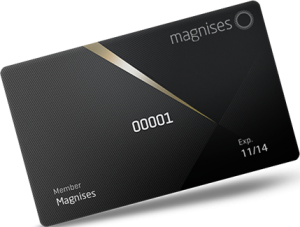 Customers carry and use the Magnises card, but the charges go onto the account that they have with another issuer. So why pay a $250 fee just to carry a metallic black card? Easy: Perks. Access. Exclusivity. In what appears to be a new direct mail marketing strategy, American Express® Open has recently taken a very real-life – and interactive! – approach to marketing its Business Gold Rewards Card. Is the #TDThanksYou Viral Marketing Campaign Integrated? Does it Matter? Ad Age reported on the campaign with a headline that started, “Even a bank can go viral.” Is the video a benefit to the banking industry’s reputation even just a little bit? Can banks actually be cool? Love ‘em or hate ‘em, hashtags are ubiquitous on social platforms, including Facebook, Twitter, Instagram, tumblr, Pinterest and Vine. So if you’re involved in social media marketing, you’re going to want to use them… but very skillfully and very carefully. Our social content manager brags about her bank all the time. And even when a recent snafu caused her card to stop functioning for nearly a day, she kept bragging. Banks, how often can your customers say that? The card-marketing materials that are showing up in market tap Virgin America’s highly provocative brand personality. In a nod to the airline’s fun, playful mix of style, service and quality design, they capture unique brand details, such as the fuchsia-red color of the airline’s in-flight cabin mood lighting. Chase’s eagerness to be top-of-mind with Apple Pay users once it’s time to choose a default card certainly seems to be paying off. From a simple Google search of the term “Apple Pay,” anyone can see that JPMorgan Chase is garnering a significant amount of the media attention surrounding top card issuers in the mix, including American Express, Bank of America, Wells Fargo and Citibank, and it looks to be one of Apple’s go-to partners in the launch campaign. The Barclaycard Travel Community encourages discussions about travel in the hopes that the shared enthusiasm and passion will inspire new travel by cardholders. 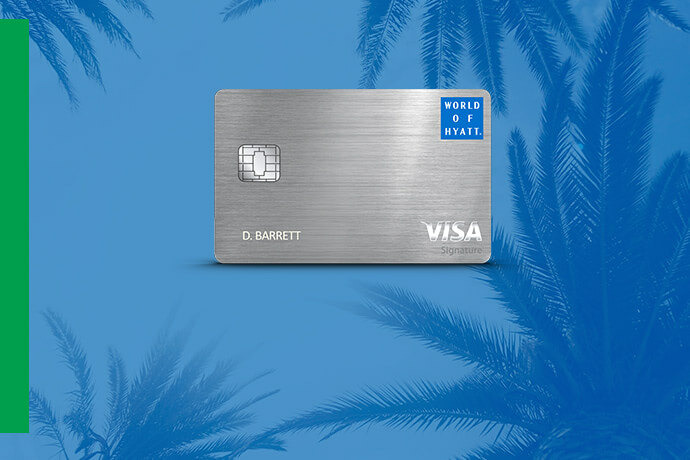 As a result, the community directly supports the business goals of Barclaycard US (increased card usage) and reinforces the Arrival Plus card’s value proposition (travel rewards). 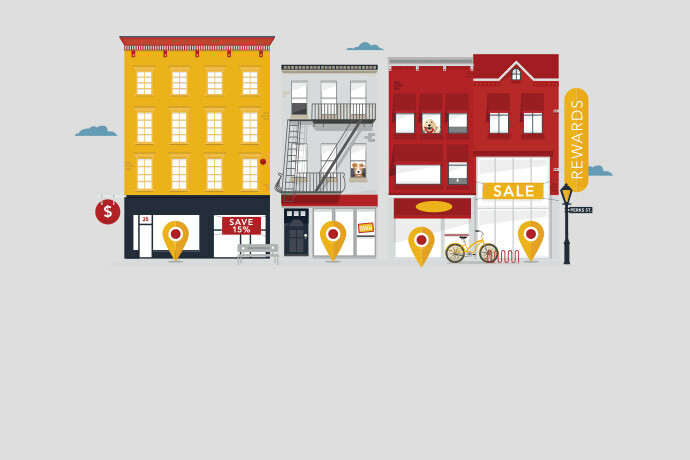 Wells Fargo is using this card product and its new partnership with American Express to dive deeper into relationships with its customers. *Although this post was published in December 2013, as the most-visited post in 2014, it deserves a mention on this year’s list.